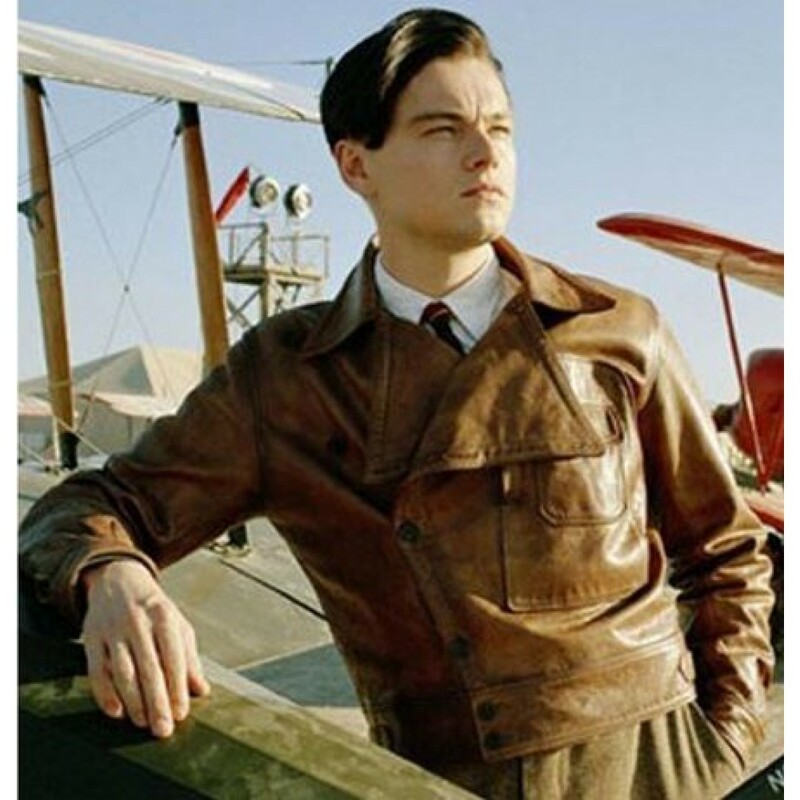 Leonardo Di Caprio is known for bringing up sensational movies along with some sensational clothing in the face of Distressed Jackets. 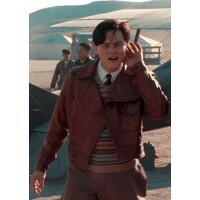 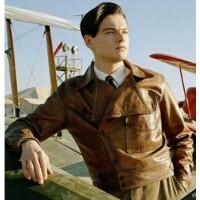 His 2004 movie “Aviator” was one of the movies that stood really high for a long time. 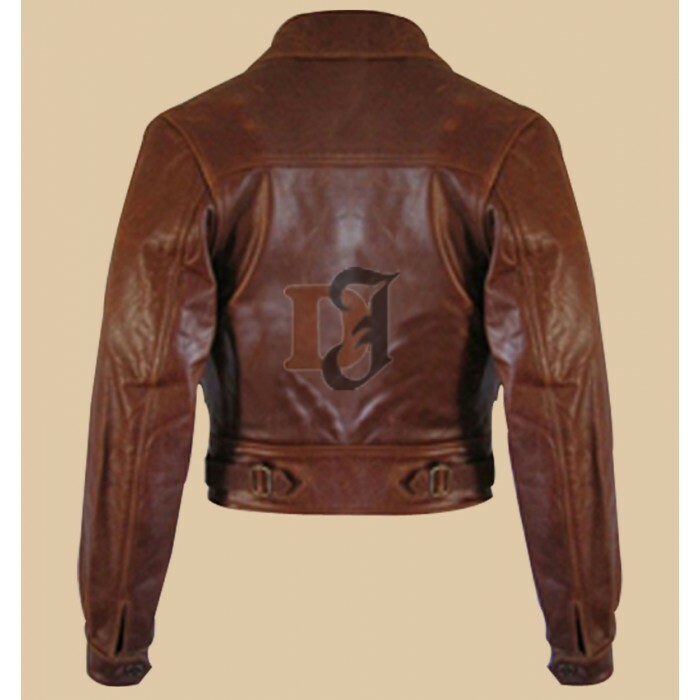 And that movie, in particular, gave us a new jacket to look up to. 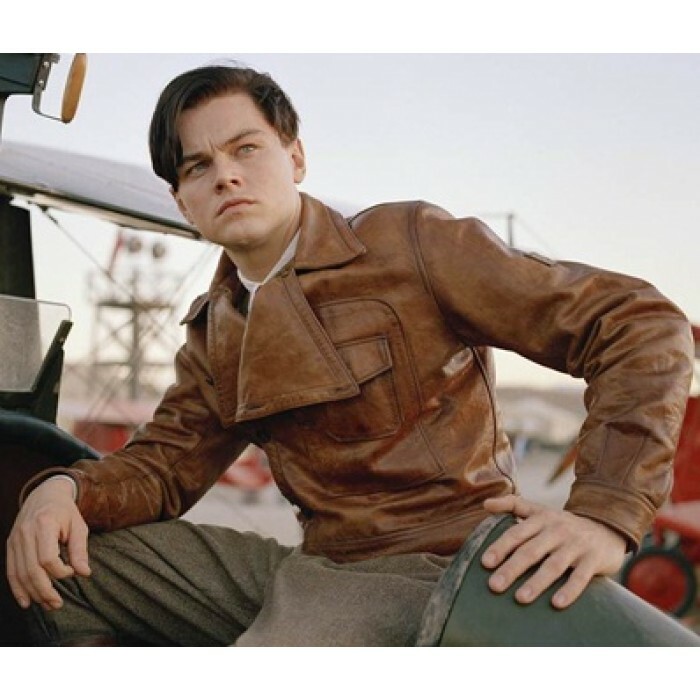 This Aviator Leonardo Dicaprio Leather Jacket is totally out of the grove and takes your dynamic personality to new heights while making you very much approachable. 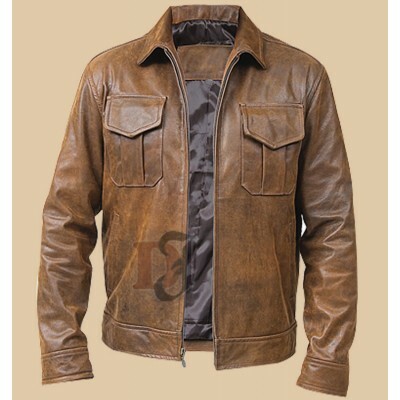 This is the perfect attire if you are planning to go out on a windy night or day and it goes quite well with a pair of jeans and a t-shirt! 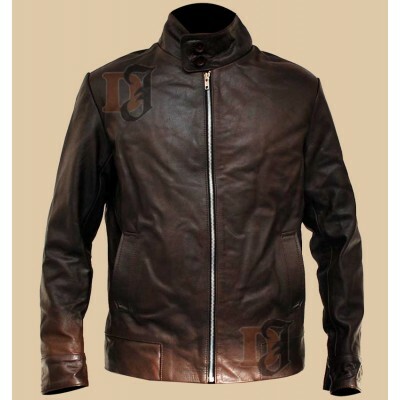 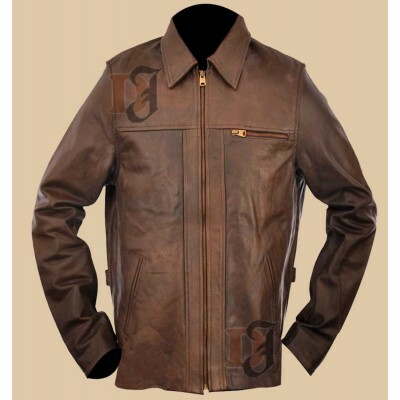 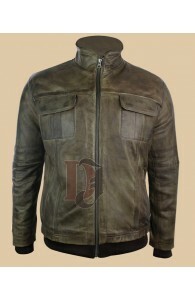 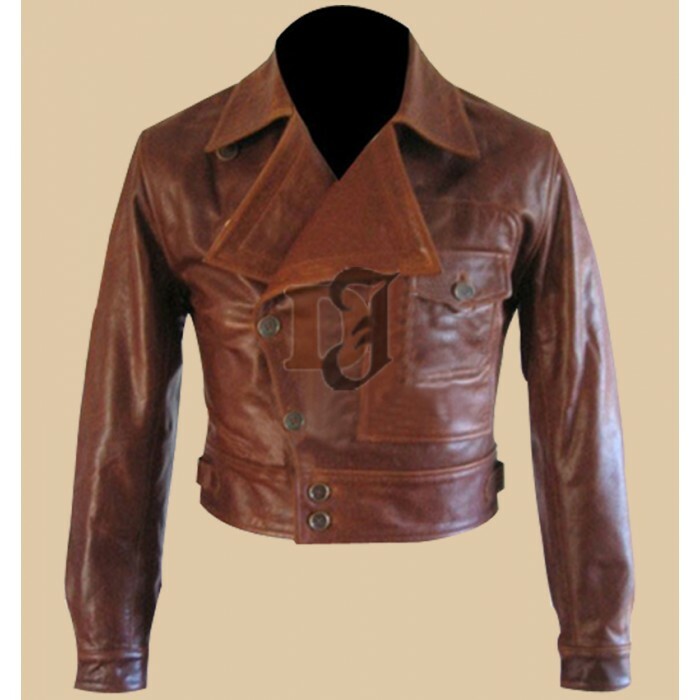 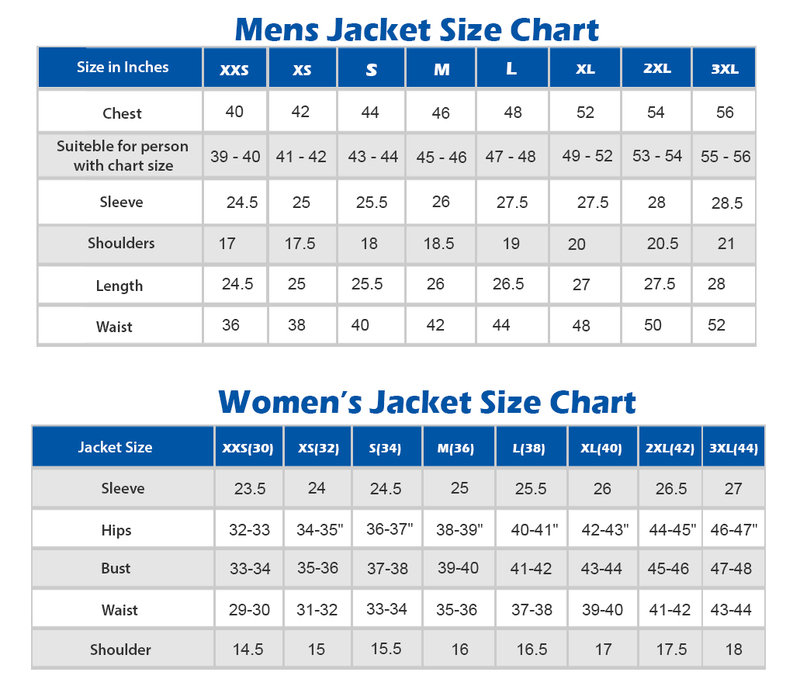 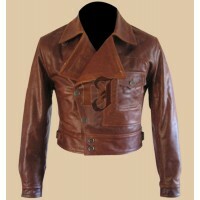 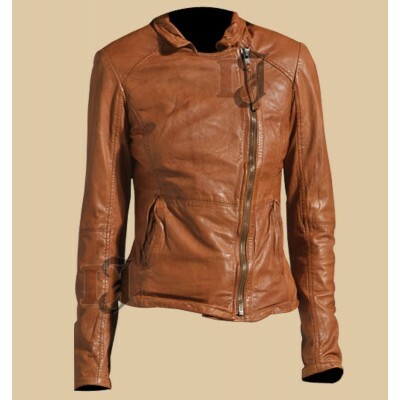 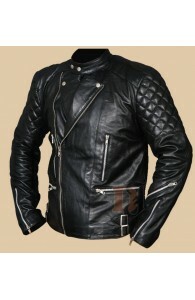 Stylish Light Brown Zipper Jacket | Women Brown Jacket For all those ladies who are looki..
X-Men First Class Jacket | Michael Fassbender X-Men Jacket X men have been one of the most famous..
Johnny Marlon Brando Jacket - Black Biker Jacket Marlon Brando played a classy character in the m..
Men Zipped Bomber Jacket | Mens Distressed Leather Jacket For SaleZipped Jacket Features: Outfit t..